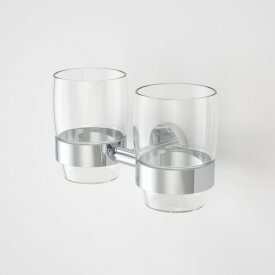 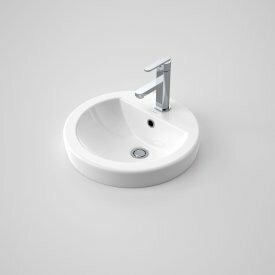 The economic Cosmo basin offers modern styling and a functional tap landing to accommodate a range of tapware styles. 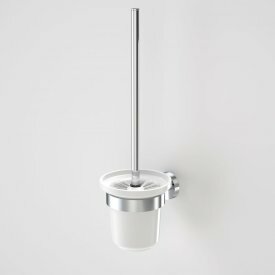 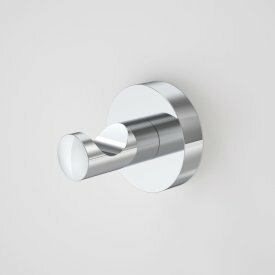 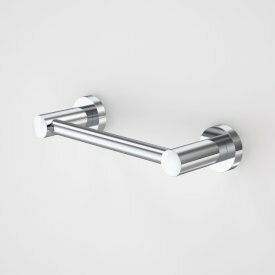 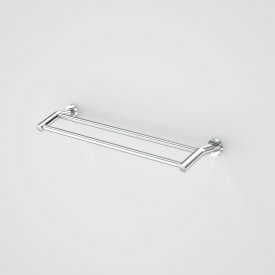 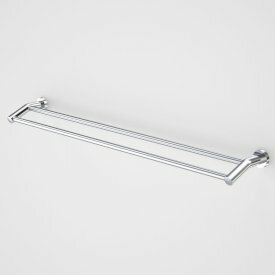 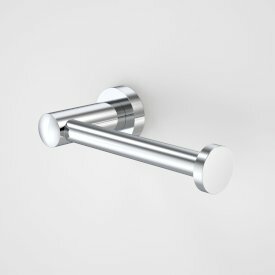 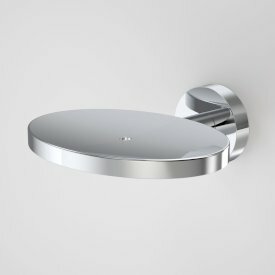 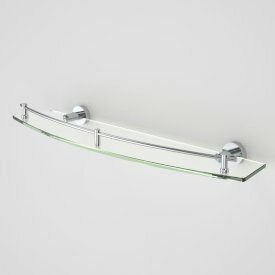 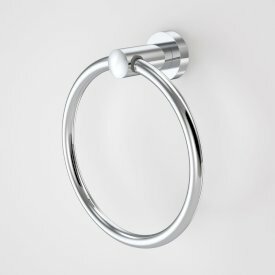 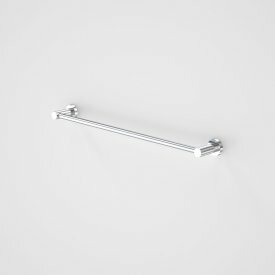 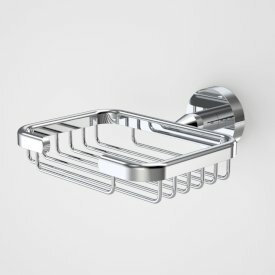 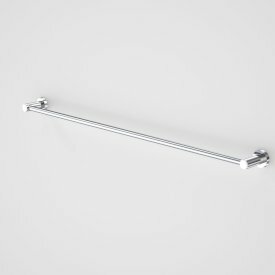 The wall hung design is ideal for creating space in a restricted bathroom or powder room. 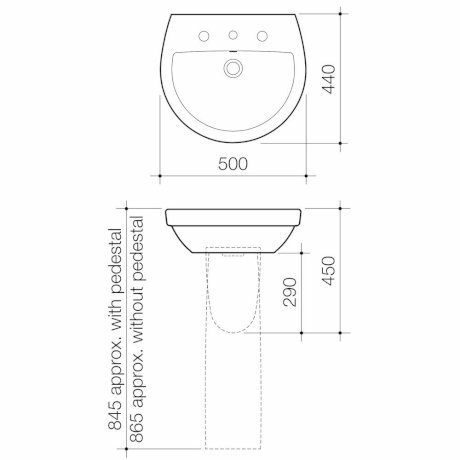 An optional pedestal or shroud is available for concealing the plumbing fittings. 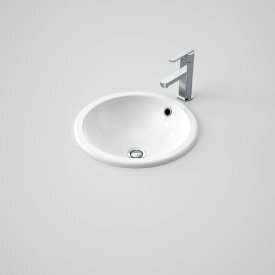 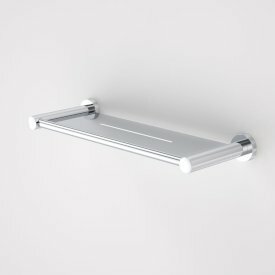 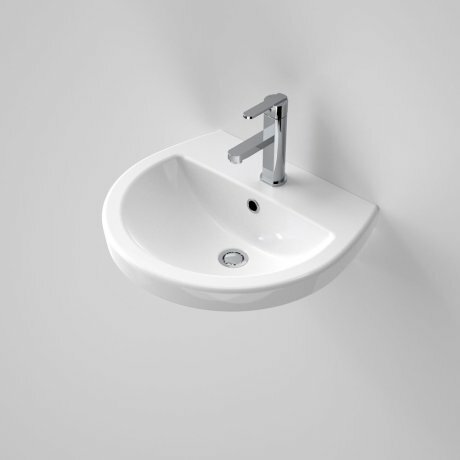 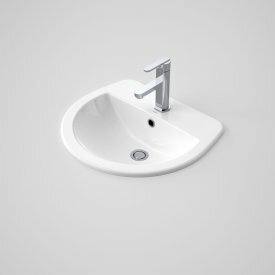 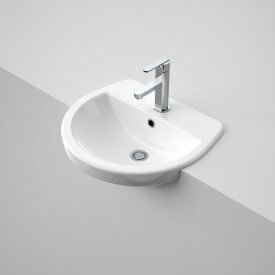 This basin can be installed to comply to AS1428.1-2009 Amd.1 Access & Mobility requirements.